Time was running out for Cole Rivers. He may not have been born in the United States, but Texas was the only place he'd ever called home. He had just weeks to find the proof he needed, or risk being deported. All he needed was a little help from the daughter of the local doctor who'd treated him years ago. He didn't count on Dr. RaeAnne Daniels being so difficult to work with. But despite his own troubles, and the distraction this beautiful woman became with each passing day, how could he leave her in her time of need? RaeAnne Daniels never knew why it was so important for her father had set up his medical practice on the border of Mexico instead of working in a thriving Texas city like the one she practiced in. But when her father died and left RaeAnne in charge of cleaning up his office, she found it hard to leave the border town and people she'd always resented growing up. Cole Rivers had been her father's patient and he had problems of his own. The break-ins at her father's clinic and the drugs being stolen were her problem. 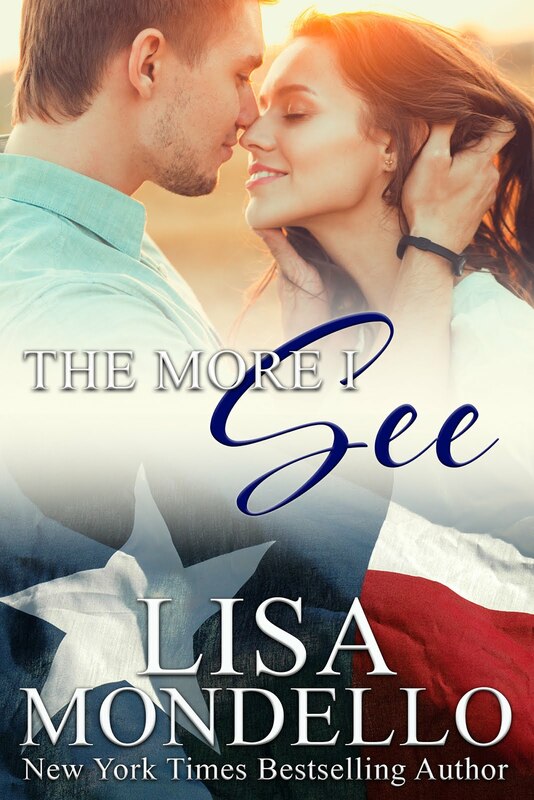 But that didn't stop her from falling for the devastatingly handsome cowboy with a heart of gold...or stop him from showing her how wonderful true love could really be. 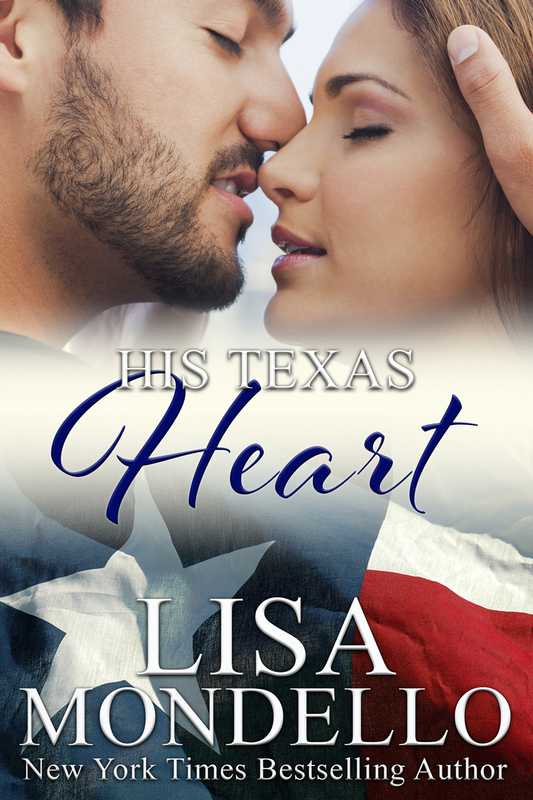 Purchase HIS TEXAS HEART now! The woman calling out to him was clearly annoyed by the after-hours intrusion. And who could blame her? It was a hundred and fifteen degrees outside and probably just as hot inside. But a closed door had never stopped Cole Rivers before. The truth was, he’d lived a lifetime with doors slamming in his face. Undaunted, Cole stepped into the office and took a quick look around. He had no memory of ever being here, although if today were his lucky day, he’d find evidence to prove it. The sound of tools being hastily moved around in a box pulled his attention to the back room. He slowly walked down the narrow hall toward the source of the noise. That’s when he saw the woman. Startled, the woman turned around quickly and fell on her backside from the crouched position she’d been in. “I heard you from the other room,” he said. He looked down at the box on the floor and picked up a butter knife with a mangled tip, most likely the result of using it as a makeshift screwdriver. Cole felt his lips lift to a smile despite her sarcasm and the uncomfortable temperature inside the building. He liked her spirit. Up close, he decided he liked the woman’s full lips, too. He couldn’t remember the last time he’d noticed golden flex in a woman’s eyes, but she had them as well, and they were a sharp contrast to her eye’s dark brown color. She moved out of his way. Cole brushed against her leg as he got into position in front of the air conditioner. Cole took the few minutes it took for Rae to collect the vacuum to inspect the innards of the air conditioner. She came back with the small vacuum that was probably about as old as she was, and had seen better days. Rae plugged in the vacuum and Cole went to work sucking out all the dust that was impeding airflow from the air conditioner. When he was done, he gave the inside a quick inspection to make sure no wires were pulled away. Then he popped the cover back on and turned the unit on. A small amount of residue dust blew out through the vents as it turned on. Within a minute, it was pushing out cool air along with the dust. After the dust cleared, Rae bent down and put her face in the stream of air and quickly pulled back. It may have been a year ago that her father died, but the emotion was still very strong and showed in her expression when she talked of him. Cole did his best to squash down his disappointment. It paled in comparison to her loss. “I’m sorry to hear that. I’m sorry for your loss,” he said. Terrific. She’d been down in this godforsaken border town for two months and she had yet to meet a single person who’d been born in this country. She looked at the man’s face. She’d been drawn to his dark eyes from the moment she’d looked at him. He was a handsome man, but in a rugged sort of way that she wasn’t used to. Unlike most of the men she’d met during med school and her residency, this man was an outdoor man. His skin was bronzed from the sun and his hands—yes, she’d noticed them, too—were calloused on the palms. He wasn’t afraid of hard work. But that didn’t make him like all the other people she’d met since she’d arrived in Hawk Pass. Maybe he wasn’t from around here. Rae crossed her arms over her chest and sighed, trying not to show the impatience she felt. Her practice these days consisted of patients who wanted to pay for their services through bartering. She didn’t need a goat, not that anyone had offered. But she did need someone to help her repair the damage neglect and age had caused to the building. The only problem was she couldn’t trust any of the people who’d walked through that door to help her do it. Most of the people who’d come and gone wanted day work and a paycheck. The next day they were a no show on the job, leaving her with a mess bigger than the one she’d had when she’d arrived. Irritation bubbled up inside of her. Secrets and more secrets. How many times had she heard her mother ask her father about the time he spent here only to have him close himself off. Her father had lived a lifetime of secrets, and she and her mother paid the cost. No, her father had never thought revealing his life here was necessary. He’d encouraged Rae to go into medicine. That is, when she saw him. And that wasn’t very often at all. Why her mother had stayed married to him all those years, Rae never understood. But Rae knew the answer to that question all too well. Her parents had loved each other. She’d seen it with her own two eyes. When they were together, it had been like nothing Rae had ever seen with any other couple she’d met. It was something she longed for herself, but had yet to feel. Rae knew that if this man had actually been here any time during the thirty plus years her father had his practice, it meant those records were here somewhere. Her father never threw out anything, which is why the place was such a mess. Finding those files was just a matter of unearthing them from “the vault”. He considered her for a moment. He spoke directly and soberly. He smiled then, although she was sure he found no amusement in his situation. Rae took a slow look around the office. It was a mess. She’d been here two months and although it looked far better on the inside than it had been when she’d arrived, the exterior was still a disaster. She needed to step up her game and get the clinic open again. She needed patients who could pay and make this a thriving practice. On his deathbed, her father had begged Rae to give one year to the clinic, sort out what she could, and then see about getting another doctor in to replace her when the year was up. Filled with despair over losing her father, she’d made a promise to him to commit to a year. And each day of the two months she’d been here, she’d wondered why he gave up life with his family for this. Rae was rewarded with a wide smile that hinted of the playfulness of a young boy. But this was no boy. This man with dark eyes and rich brown hair that made a woman’s fingers itch to comb through it was probably about her age. His shoulders stretched the fabric of his shirt tight against a wall of muscles on his chest. It annoyed her that she’d noticed at all. “I’m Cole Rivers.” He held out his hand and waited for her to slip her hand against his palm. The simple act of flesh on flesh made her head dizzy. As a doctor, she touched strangers all day long. But this was…different. 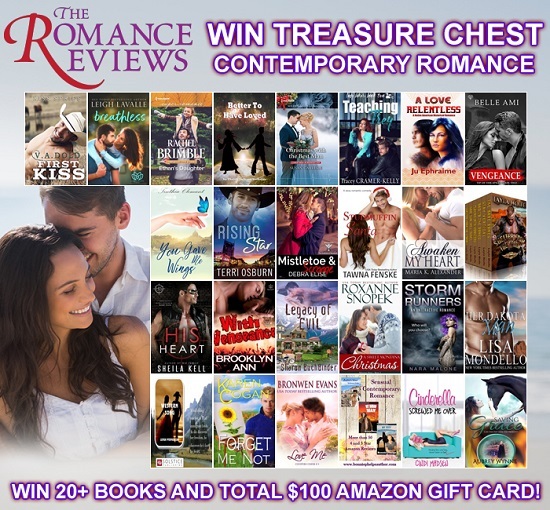 I’ve teamed up with 25 bestselling Contemporary Romance authors to give away a huge collection of novels plus a total of $100 Amazon Gift Cards to three lucky winners! You can win my novel HER DAKOTA MAN plus books from authors like Rachel Brimble and Susan Carlisle. 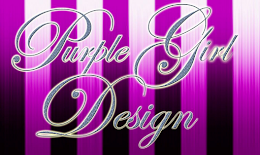 Enter the giveaway by clicking here! FBI Agent, Charlotte "Charley" Tate has loved only one man in her life. The one man she betrayed, Tyler Jacobsen. Tyler had given up a career he loved as a Providence police detective after realizing how easily a beautiful face and sweet smile had led him astray. Now Charley is back in his life as they fight to undo the organized crime corruption that has infiltrated the city he loves by a Colombian drug lord. 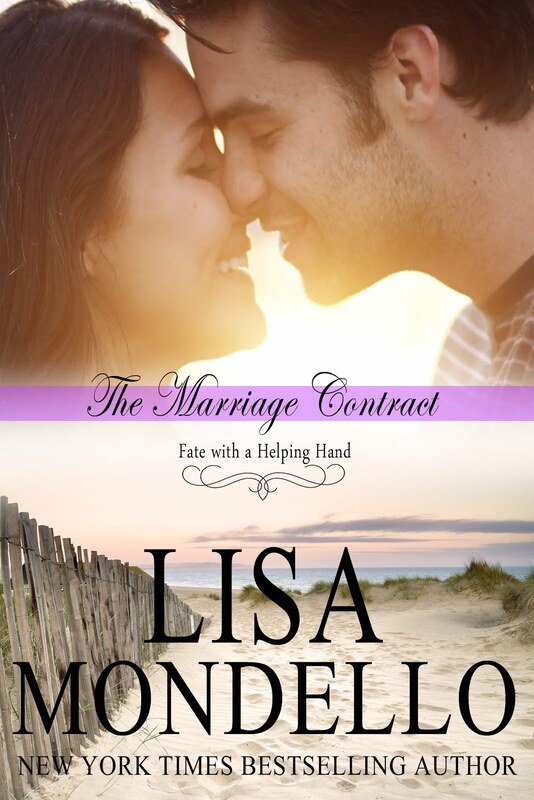 Can he work along side a woman he still loves without risking his life...and his heart? There's been a storm brewing in Liberty Calvert's life. 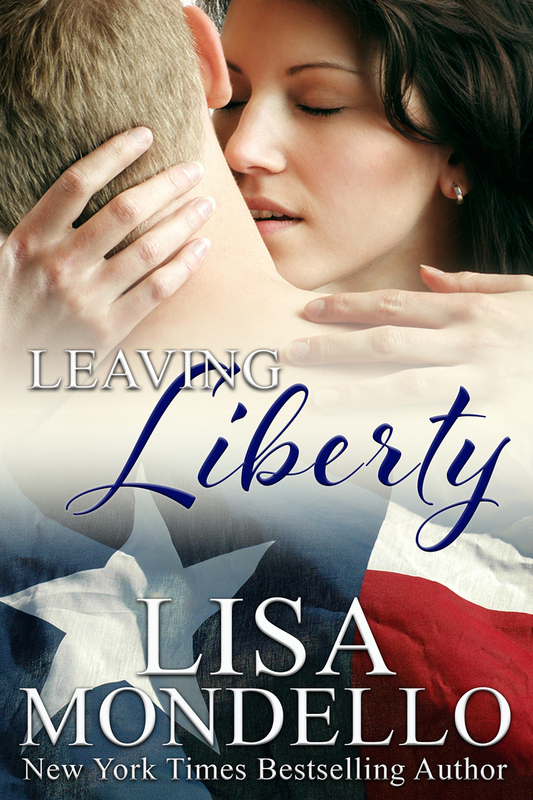 But she didn't know just how strong it would be until Texas Ranger, Jackson Gentry, came to Liberty, Texas. Her already fragile life will be changed forever if he learns the truth. Her head tells her that the best thing for all of them is for Jackson to leave Liberty as soon as his investigation wraps up. But her heart is telling her this is the one cowboy she wants to spend the rest of her life loving. Today was just one more day in a long string of stormy days Liberty Calvert wanted to erase from her memory. As she sat in the passenger seat of her father’s truck, wiggling her toes in shoes that cramped her feet, she realized any relief she craved was futile. Her father was dead. And the expression on the face of the Texas Ranger leaning against his truck in her driveway as they pulled up to the house let her know he wanted to find out why. She turned to the man driving the pickup truck. “They didn’t waste any time, did they,” she said with a slight groan. “Do you really want them to?” Cole Rivers was more than a ranch hand on the Bucking Hills Ranch. He’d become family, even if it weren’t legal. She stared at Cole for a long minute, weighing the situation back and forth until she made her decision. Tears that had eluded her the past few days suddenly weighed heavy in her eyes. 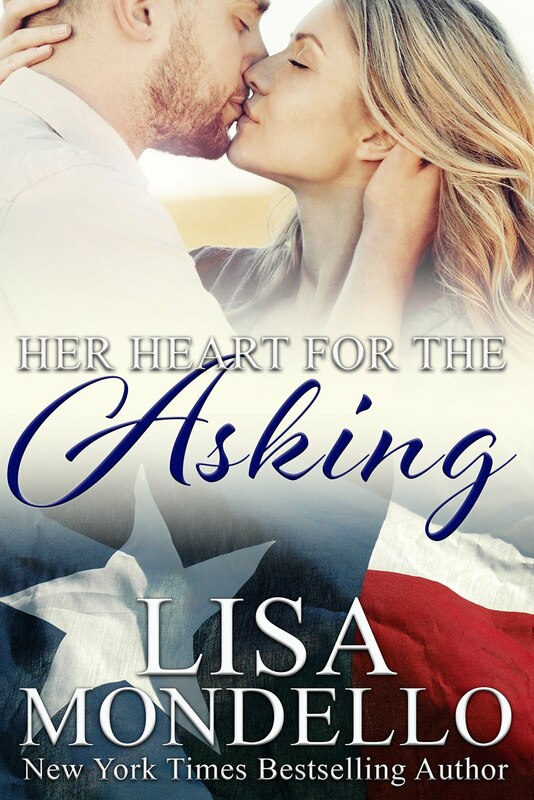 She was Texas stock right down to the bone, and there was no way she was going to let this intruder, even if he was a Texas lawman, get the best of her or take away more than she’d already lost. The truck pulled to a stop. Libby waited long enough for the dust from the gravel drive to blow forward and then settle around the Texas Ranger before she stepped out. Libby remained silent. She was already wearing shoes that were cramping her toes and a dress that … well, the last time she’d worn a dress was at her cousin’s wedding. That was six years ago. She was going to have to await changing into her comfortable jeans and worn-in boots until she dealt with the man. Despite saying she’d take care of it, Cole stepped out of the car first. Libby waited. 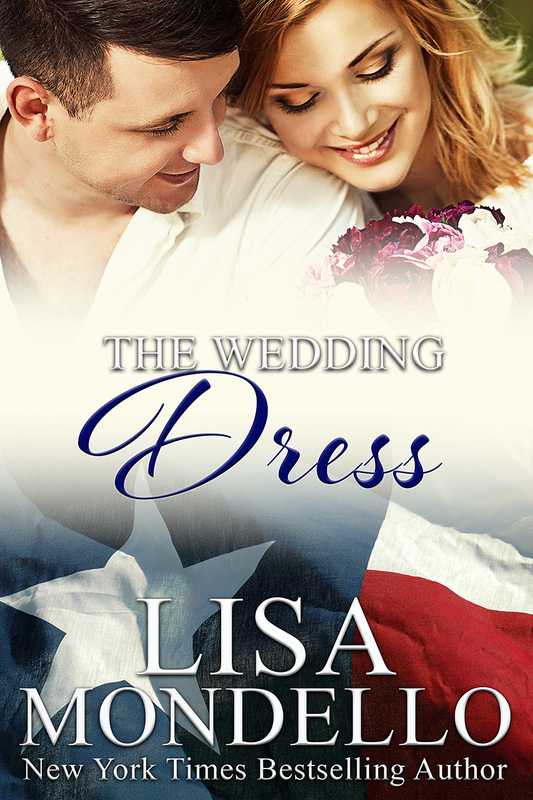 The tall Texas Ranger who’d come to investigate her father’s death wasn’t a stranger. She’d seen him a few days after her father’s limp body was found up in the back pasture. Jackson Gentry was his name. He was an authentic navy hero, if she were to believe some of the whisperings about him in town, and now he worked as a lawman in Texas. As she climbed out of the car, she finally had herself a good look at the man. Now that she was standing, she could see just how tall Jackson Gentry really was. The slight creases along his eyes told her he was a good eight to ten years older than her. His nose wasn’t exactly straight as if he’d had it broken at least once. But it didn’t take away from the rugged features that made him look appealing. He gave one long look at the way she was dressed and his expression fell to the ground, his skin as gray as a dry riverbed. Cole turned toward Libby, taking her by the arm as they started to walk toward the house, passing the Texas Ranger without answering. Libby stopped and turned toward Jackson, wishing like hell she could keep the unshed tears that had eluded her all day from flowing now. She sniffed back a sob. He didn’t reply. Instead, he nodded. Jackson followed Libby into the house. The man she’d been with, Cole Rivers, had disappeared somewhere, and he wanted to know why. Talk in town was that the ranch hand was quite protective of Buck Calvert’s only daughter. He couldn’t say he blamed him. Liberty Calvert was as pretty as a Texas flower. “It’s cooler in here,” Libby said, extending her hand to invite him into the living room. Cathedral ceilings planked with natural wood soared above him. In the center of the room was a seating area in front of a stone fireplace that was big enough to fit him and the leather chair he sat down in. “Thank you,” he said. But Libby had already disappeared out of the room. 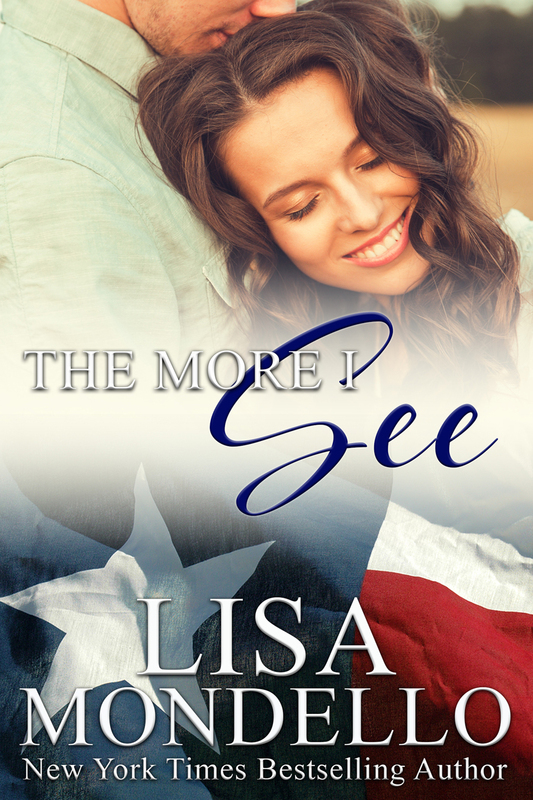 With nothing better to do than twirl his cowboy hat in his hand, Jackson glanced at his surroundings and saw nothing of the girl he’d met a few short minutes ago. The great room was furnished with a man in mind, most likely decorated for the very man whose death he’d been sent here to investigate. Above the mantel hung a painted portrait of who Jackson presumed was Buckland Calvert. He stared at the picture, at the stern face and stiff posture, and then looked at the chair the man was seated in. It was identical to the one he was sitting in. It was almost as if Buck was scolding him from the grave for intruding on his daughter while she was grieving. “You couldn’t have picked a better time?” he said quietly. Jackson turned to find Libby standing at the doorway to the living room. She had changed out of her black dress and jacket and was now wearing a fresh T-shirt and jeans. Her feet were bare as she walked into the room and plopped down on the sofa opposite him. In her hands she had a pair of clean argyle socks and a pair of cowboy boots. She proceeded to put them on as if he wasn’t even sitting there. Jackson wondered how many times in her life Libby had repeated this same action sitting in front of her daddy’s portrait. He’d walked into that … or she’d led him there. Either way, he couldn’t really say exactly what type of impression the woman had made on him in the short time since they’d met. Liberty Calvert was not exactly a woman a man wouldn’t notice. Unlike some women who always checked to see if a man was favoring them, Libby went about her business as if she simply didn’t care. There was something intriguing about that and made Jackson all the more interested in learning more. But now wasn’t the time to find out the answers to all those questions about Libby that had nagged at him since he’d first laid eyes on her. And it wasn’t the right time to flirt with a woman whose eyes were as blue as the Texas sky. He was here on official business. Libby shifted uncomfortably in her seat, yet kept her eyes steady on him. Libby stood up and smoothed down the denim of her jeans with both hands. Jackson looked up at Libby as she propped her fists on her slender hips and glared down at him as he sat in her father’s chair. And suddenly Jackson knew who she’d gotten that stern and stubborn glare from. He wondered, too, if Libby Calvert would have ever had that much fire talking to her ol’ man. Jackson stood up slowly. As he did, Libby kept her eyes fixed on his, and it became completely apparent how much taller he was than her. But she didn’t shrink back as he towered over her, and for that he couldn’t help but feel a little bit of admiration, even though the visit here was a bust. She was a pistol, for sure. He’d overstayed his welcome. If he’d ever really been welcome at all. Jackson propped his hat on his head and nodded to her. He’d give her a few days to work through her feelings and then he’d be back. There were enough people in town he still needed to talk to before he could wrap up this investigation and be on his way out of Liberty. Only when Libby heard the front door shut completely did she allow herself to breathe again. She slumped down into her father’s chair, leaning her head back and smelling the leather fabric that she’d come to recognize as his scent. But her thoughts were not on her father. The chair was still warm where Jackson Gentry had made an imprint. The strong features of his face consumed her mind as she closed her eyes and tried to steady her rampant heartbeat. “Are you okay?” Libby opened her eyes to find Cole standing in the doorway. He was still dressed in the clothes he’d worn to the memorial service where they’d spread her father’s ashes. Libby thought about it for a minute while she rubbed the dull ache at her temple gently. What started out as a small, throbbing pain was now shaping up to be a full-blown headache. She didn’t need a nap, especially when she knew sleep was the last thing she’d get. Left alone with her thoughts, she’d think and she didn’t want to think about much of anything lately. Especially not Ranger Jackson Gentry. She’d spent more than just these past few minutes thinking about the man. How could she not? She’d seen him in town over the last couple of weeks. Any woman with a pulse would stop dead in her tracks the moment she laid eyes on his baby blues. Libby was no different. She may be damaged goods, but she wasn’t dead inside, and she still had stirrings that made her notice a handsome cowboy. “Lib?” Cole was staring at her. “Tomorrow,” she said, shaking her head. She didn’t want to deal with any more today. She heard the front door close as Cole walked out of the house. And then she was truly alone in her father’s house for the first time in her life. If Jackson Gentry got too close to the truth, she’d be alone on this ranch as well. All the more reason to get him to leave Liberty as soon as possible. This home had dealt with tragedy before. Her family had weathered many storms through the years. She was all that was left. Just her and this ranch. But if Libby was anything, she was a survivor. And she would survive long after Jackson Gentry left Liberty.